ONEChild, formerly known at StreetChild, is a ministry of Mission To The World (MTW). As the former name implies, this ministry reaches out to the many homeless or orphaned children around the world. 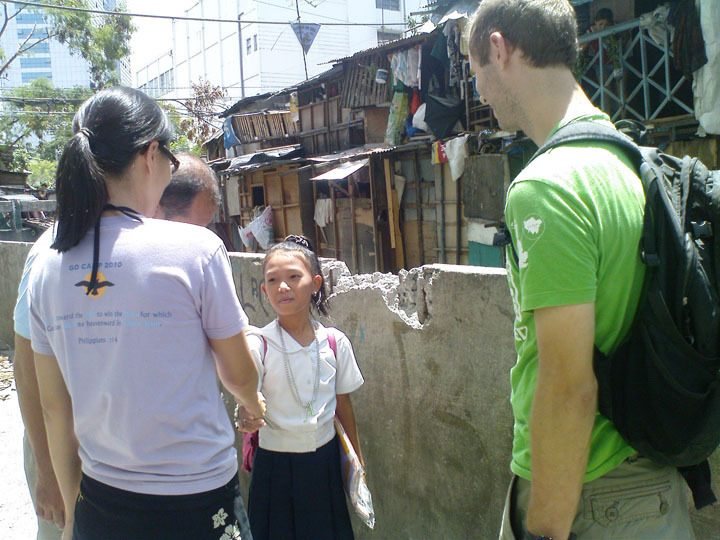 Many of these children literally live in garbage dumps and quickly learn the “ways of the world”. ONEChild “rescues” these children and provides a home for them complete with medical care, education, needed immunization shots, physical, emotional, and relational healing, skills training and Bible Study in a safe, caring family atmosphere. Seacrest specifically supports an orphanage in Manila call Ang Bahay Parola (The LightHouse).